Will The First Bitcoin ETF Negatively Impact The Crypto Market? It is hoped that the first Bitcoin exchange-traded fund (ETF) will be approved by February of 2019. Yet, some experts have claimed that ETFs may increase the instability of the market. For the past few months, experts have even on different sides regarding the ruling of the US Securities and Exchange Commission (SEC) in connection to Bitcoin ETFs on the crypto market. Brian Kelly, a contributor CNBC’s Fast Money and the CEO at BKCM earlier mentioned that the increase in the price of Bitcoin from the lower end of $7,000 to $8,000 in early August could be as a result of growing hype around Bitcoin ETFs. The price of bitcoin went through a significant drop last week against the US dollar Kelly stressed that the SEC’s disapproval of the Winklevoss Bitcoin EFT could possibly affect the market and that investors have exaggerated the news. During a recent Q&A session, popular cryptocurrency researcher and security expert Andreas Antonopoulos confirmed his opinion regarding Bitcoin ETFs, stressing that he condemns the launch of ETFs in regulated markets. Antonopoulos noted that even though ETFs have the possibility to open the Bitcoin market to a couple of institutional investors and retail traders that have not been able to trade the major cryptocurrencies as a result of problems relating to regulations, they also create a platform for large investors to influence the price of BTC. 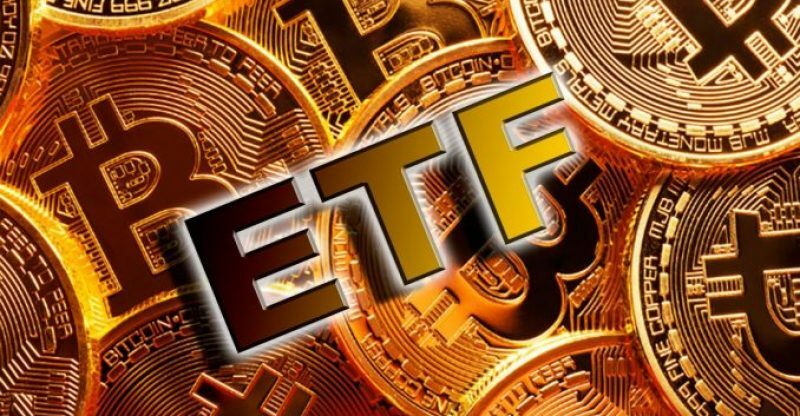 It is likely that because the ETF of the Chicago Board Options Exchange (CBOE) and VanEck-SolidX may result to billions of dollars in new capital into the Bitcoin market that the price of BTC moves by large margins on both the increase and downtrend during the operating hours of the US stock market it an EFT is launched. In contrast to futures contracts, in the EFT market, investors do not basically have the urge to deliberately reduce the price of Bitcoin by influencing its price movement. However, if a group of investors decides to adopt the ETF market to influence the price of BTC to record profits in the futures market, the Bitcoin market could become more stable.